Salmon farmers and wild salmon harvesters reached a tipping point eight years ago in their marketing war. Specifically, the marketing arm of the wild harvesters succeeded in getting people to believe that farmed fish were less healthful, full of additives you don’t want to eat, and nowhere near as good tasting. We won’t debate these points other than to say the fish caught while fishing with Angling Unlimited in Alaska are definitely wild, incredibly well cared for, healthful, and delicious. 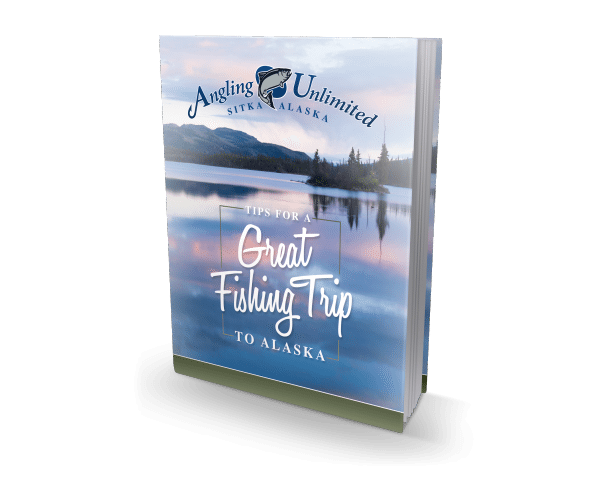 AU and you are completely in control of the chain of custody from the time the fish is caught until you stow it safely in your freezer. There is a certain pride and feeling of satisfaction you get from serving fish that you caught. Equally important, you know what you’re eating. A Boston Globe report a few years back found 87 of 183 fish samples, or 48 percent, were mislabeled. The red snapper might be tilapia, the fish you bought because it’s allegedly sustainably harvest might be Chilean sea bass, a species on the brink of disaster. The SFGate credited a 2006 Consumer Reports study that concluded 56 percent of the salmon marketed as wild were actually farmed. asting every bit as good, or better,than the fresh fish in the market. 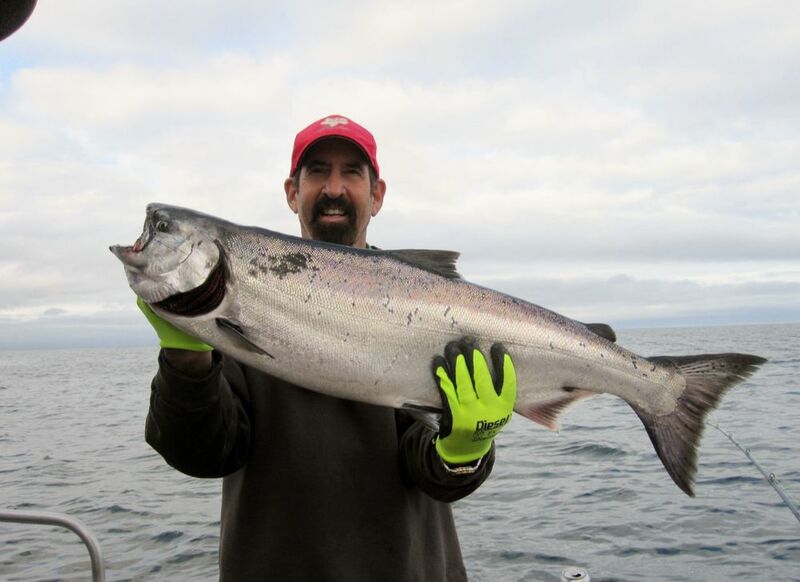 Fishing in Southeast Alaska is all about the sport, the fun, the natural beauty, and the adventure. But, bringing home some high quality, healthful fraud-free fish is a wonderful fringe benefit.